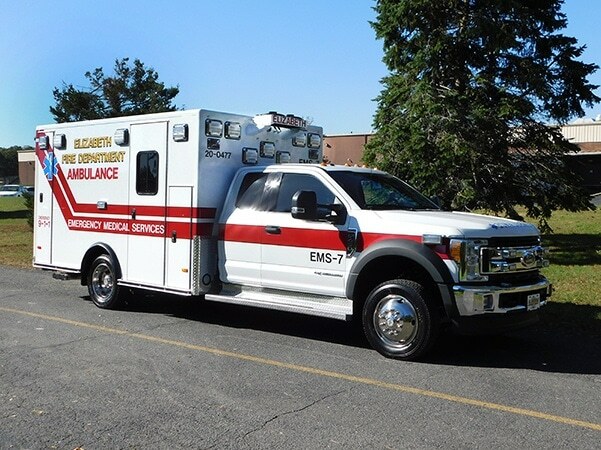 20′ Walk-around Rescue1®, on a Spartan Gladiator with a 20″ raised roof, upper storage and side stairs from Joe Vasta, New Jersey Emergency Vehicles, Manasquan, NJ. 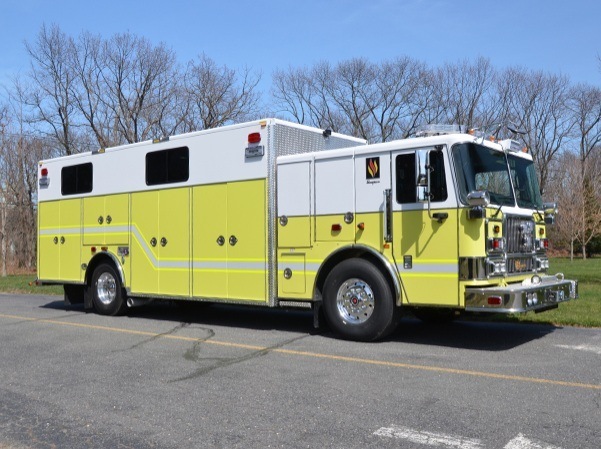 Extreme Duty Walk-Around Rescue 1® on a 2017 Spartan Gladiator from Jamey Pallitto New Jersey Emergency Vehicles, Manasquan, NJ. 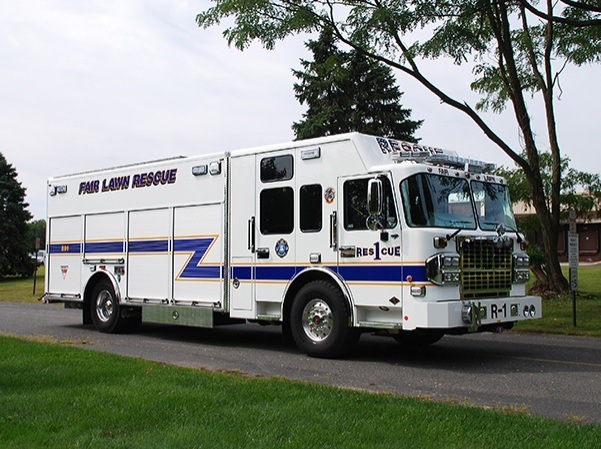 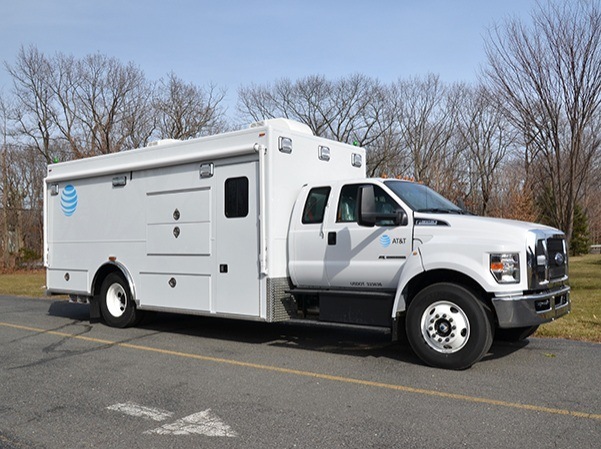 Two 20′ Rescue 1® heavy duty Walk-In hazmat units on 2017 Ford F650 chassis from Rescue 1, Manasquan, NJ. 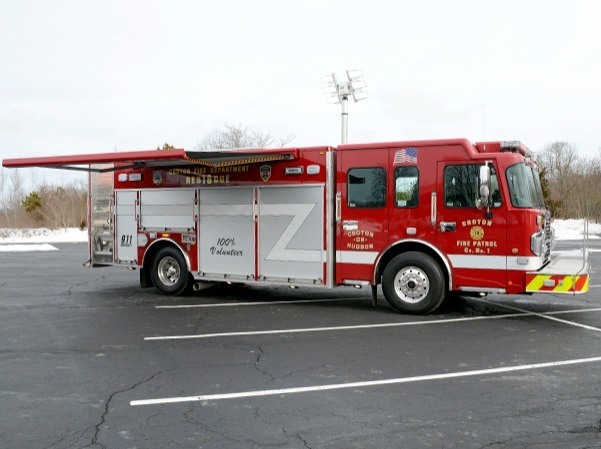 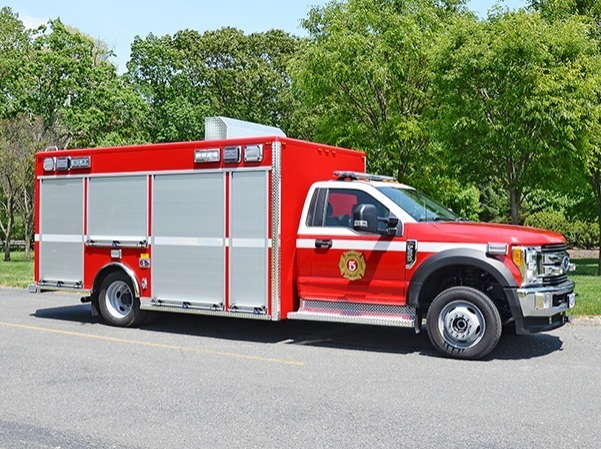 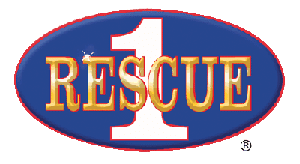 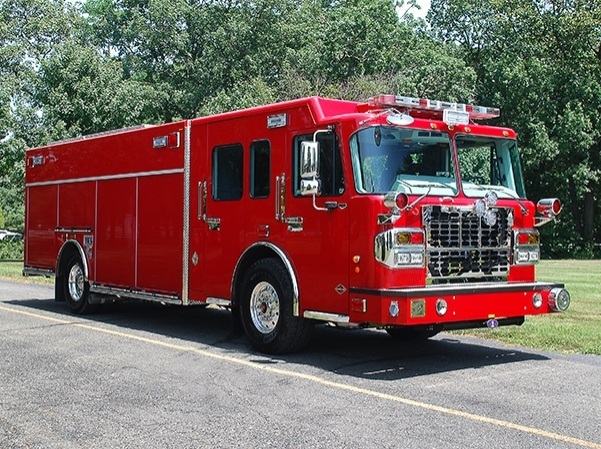 Sandy Hook (CT) Volunteer Fire & Rescue: 20′ Rescue 1® heavy duty Walk-Around rescue on Spartan Gladiator chassis from Rich Peck, New England Fire Equipment & Apparatus, North Haven, CT. 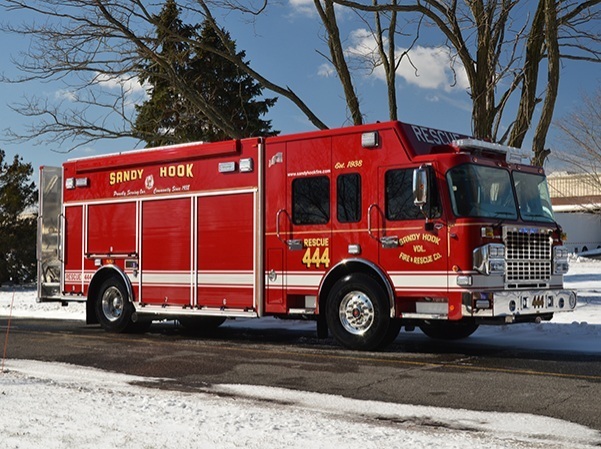 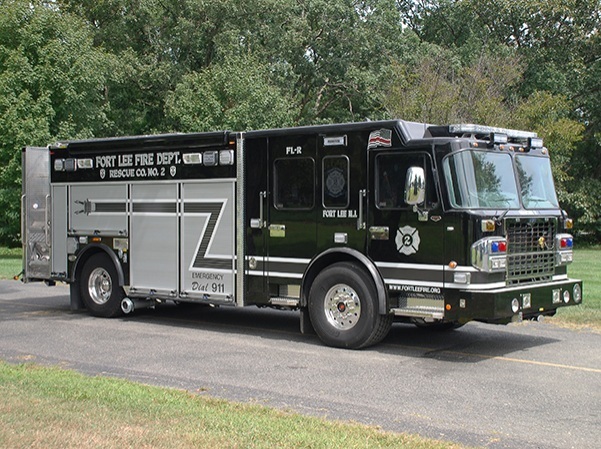 Village of Croton-On-Hudson (NY): 20′ Rescue 1® heavy duty Walk-Around rescue on 2016 Spartan MetroStar chassis from Brian Kuhn and Roy Brouillard, Hendrickson Fire Rescue Equipment, Islandia, NY.